My Fiji Shark - Video! Great job by Natasha and by Dave of Magnum Productions. Watch in 1080p and enjoy! And, please, Adopt Your Shark Now - it is for a good cause! 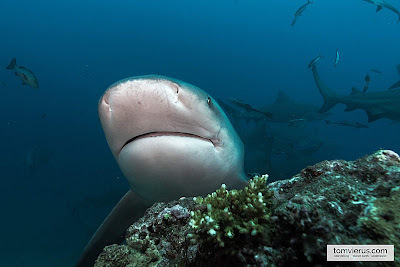 My Fiji Shark - Sharks are like Journalists! Netani Rika is a stalwart of the SoPac's journalism fraternity, and seeing him not only endorse our project, but also publicly walk the talk is a great satisfaction indeed. So well done, and a big Vinaka Vakalevu. 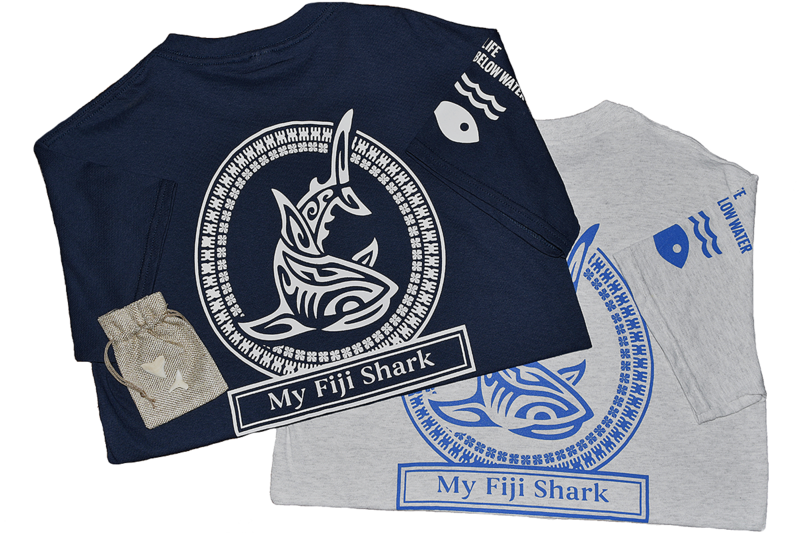 My Fiji Shark - Post by Tom! Tom is obviously a good pal and may be a tad biased - but this is really a good thing and if you haven't yet, please go over and explore the awesome website, courtesy of our indefatigable Head of Conservation and Program Coordinator Natasha. And, please, Adopt Your Shark Now! PS - Martin here. Vinaka! My Fiji Shark - Info! Did you check out the website? 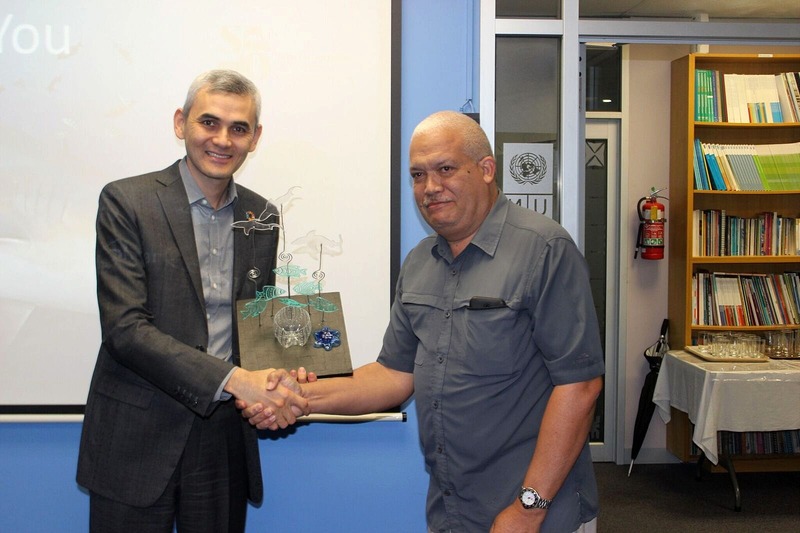 So like promised: this is how our probably rather surprising cooperation with the UNDP's Pacific Office has come about. We were contacted by the UNDP several months ago. The backdrop were the UN's Sustainable Development Goals in general and SDG 14 = Life Below Water in particular. They told us that they wanted to explore alternative solutions and financing mechanisms by partnering with the private sector as opposed to embarking on the usual NGO route, and that we had come to their attention due to our long track record in conservation and ecotourism. We gladly agreed to a meeting. 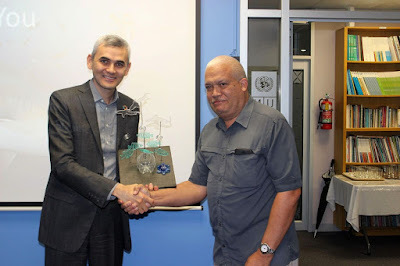 Ever since the historic Fiji-led Ocean Conference (and here), we knew that something big was brewing and have been exploring avenues to lend a helping hand if and when Government would pull the trigger and start with the implementation. 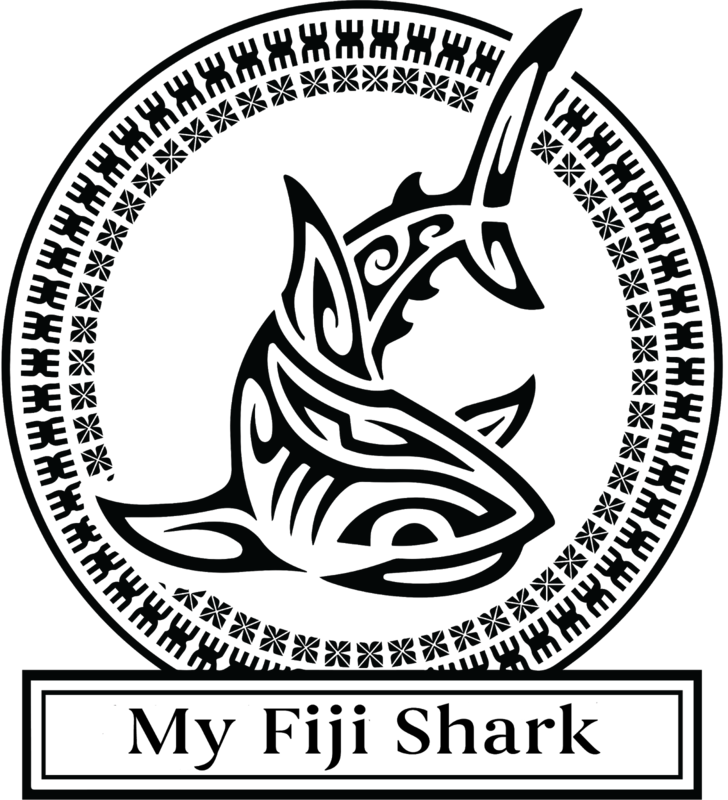 At stake are not only Fiji's Shark and Ray commitment but among several others, this specific pledge for delivering improved coastal fisheries management. Like I said yesterday, the SoPac is running out of fish, and Fiji is certainly no exception. Case in point, as Kerstin has been repeating her ground-breaking interviews, it has become sadly apparent that the situation has since deteriorated considerably whereby as the price of seafood keeps increasing, overfishing and poaching especially here in Viti Levu have become ubiquitous. In essence, we are witnessing what has already happened elsewhere, i.e. that more and more previously artisanal subsistence fishermen have morphed into small-scale commercial fishermen, with locally devastating consequences - and like already stated, we surely cannot hope to succeed in conserving Shark populations if we continue to obliterate their prey and destroy their environment! 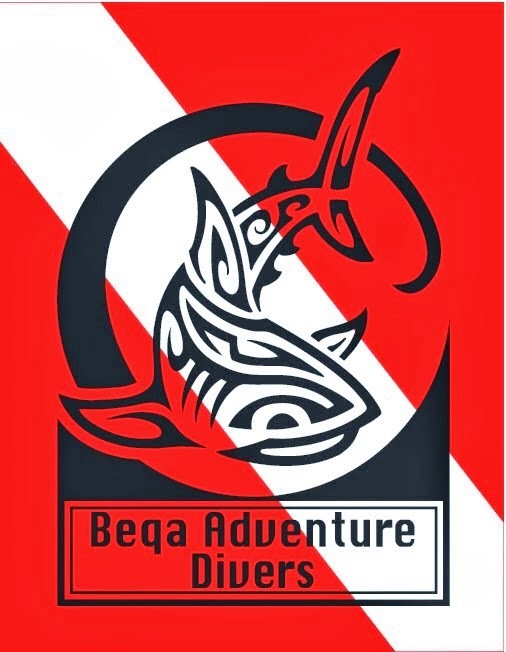 Look no further than this old post advocating community involvement and ecotourism, etc, etc - but of course the controversy about who really owns Fiji's traditional fishing grounds, or quoliqoli is far from being resolved and Government resources remain scarce. Sorry it is so long, and for the many links - but as always in the real world it is complicated! Back to My Fiji Shark. Assisting Government in implementing and enforcing any upcoming Shark and Ray management and conservation measures. This would involve launching a nifty and innovative campaign and likely cost approx. FJD 20,000.00 in its first year, after which the fines collected would hopefully cover the costs. Developing and funding 3 community-based 5-year pilot projects that would trial some simple yet hopefully effective coastal fisheries management measures, this in view of hopefully upscaling them to national level if successful. This would cost approx. FJD 30,000.00 per year and most certainly require some co-funding by other quarters. 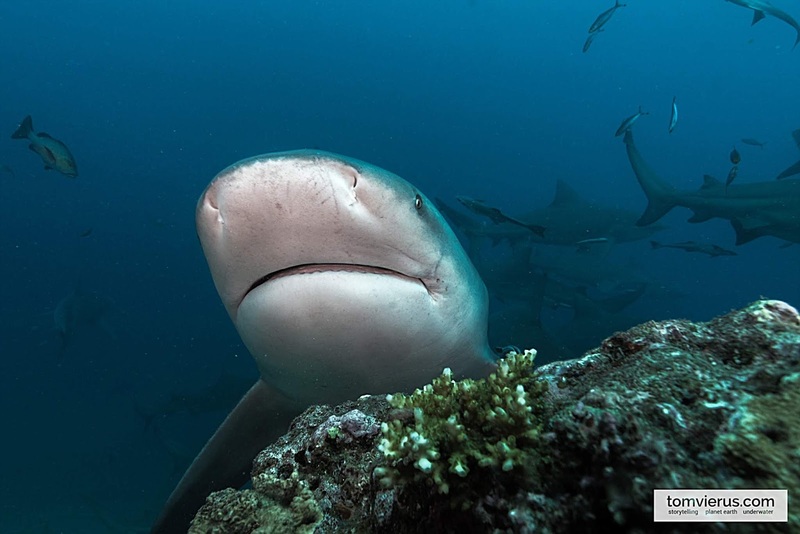 Any surplus could then be set aside and used for our long-term goal of establishing a more permanent Shark research presence in Fiji, this possibly including a proper field station but also research internships etc. But that's another story altogether. Very much in line with the new trend towards mobilizing the private sector to assist in Ocean Finance (read this! ), we resolved to create My Fiji Shark as the vehicle for collecting those funds. Tashi Blue and our marine scientists will run and manage the adoption program, whereas the UNDP will be acting as facilitators. With such a partner, you can obviously rest assured that this is certainly not aimed at enriching BAD or its staff and directors! As to why you should adopt. Needless to say that on top of having very specific and measurable aims, this program is unique insofar as you are not adopting some theoretical animal but real individuals with totally distinct personalities who we intimately know and love and you, too, may have already personally met! Anyway, the universe of potential adopters is limitless. In fact, so far, adopters range from parents wanting to give a very special gift to their children to birthday presents to people interested in marine conservation to our clients and volunteers all the way to people who simply find it a cool thing to do - and we're also talking to our first corporate contact, so fingers crossed! So there you have it - sure hope you like it. And if so, Adopt Your Shark Now! So yes this would be our newest marine conservation initiative that is aimed at funding both Shark conservation and research but also coastal subsistence fisheries management in Fiji. After all, our Sharks will not survive if we continue to obliterate their prey, and fry and pollute their habitat - right? For now, please go and check out the website. It should be pretty much self explanatory, but I will give you plenty of additional background information tomorrow. And You Can Get Cool Stuff, Too!